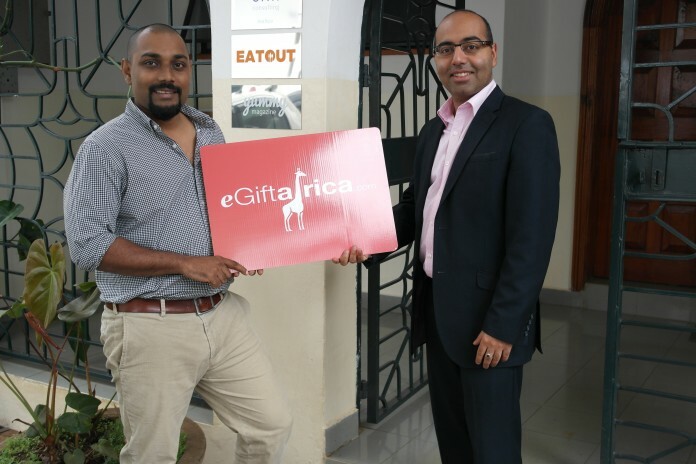 Kenya’s largest online restaurant portal EatOut has announced a partnership with eGiftAfrica (part of Gift.com – the world’s largest loyalty and gift card network). The partnership will see retailers securely sell electronic vouchers both in store and straight from their websites that can be purchased from anywhere in the world. Consumers on the other hand will be able to purchase electronic gift vouchers from individual retailer websites as well as the dedicated Kenyan gift vouchers portal and email it to friends and family within seconds. The companies have also launched 2 physical vouchers specifically for the festive season, available in denominations of 1000 and Ksh 2500. Eatout Gift Vouchers will be redeemable at all Art Caffe & Dormans coffee shops as well as a selection of fine dining restaurants and hotels throughout the city. eGiftAfrica Vouchers will be redeemable at leading retail outlets throughout the city including Elite Digital, Healthy U, Hotpoint, IMAX, Lintons, MAC, Nairobi Sports House, Text Book Centre and many more. “We’ve been looking at gift solutions for some time. Every festive period we get enquiries for restaurant gift vouchers. Our concerns had always been related to fraud and we feel that the Giift.com solution has the highest levels of security we have come across.” said Mikul Shah, CEO of EatOut. 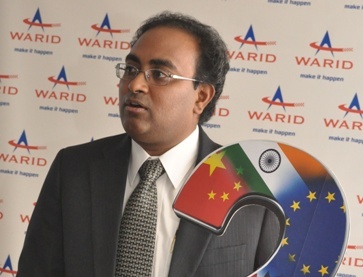 CEO of eGiftAfrica, Sharouk Jiwa has spent several months implementing technology that will allow effortless setup of gift card and loyalty programs for retailers in Kenya, giving consumers easy access to these programs by making use of technologies like mobile phones, tablets as well as stand-alone web-based and mobile app POS systems. “We realize there has always been a problem with sending gifts to people in Africa from outside the continent. Many families and friends are stuck with no options of sending gifts besides sending it physically with someone who is travelling or sending money via bank transfer. This creates a hassle for the sender and receiver, but we have finally solved this problem and at the same time also allowed a local retailer to benefit, which contributes to the economy,” says Jiwa. EatOut and eGiftAfrica have also joint ventured with other partners to enable Airtel and KCB loyalty customers to exchange their points for gift vouchers from EatOut and eGiftAfrica.